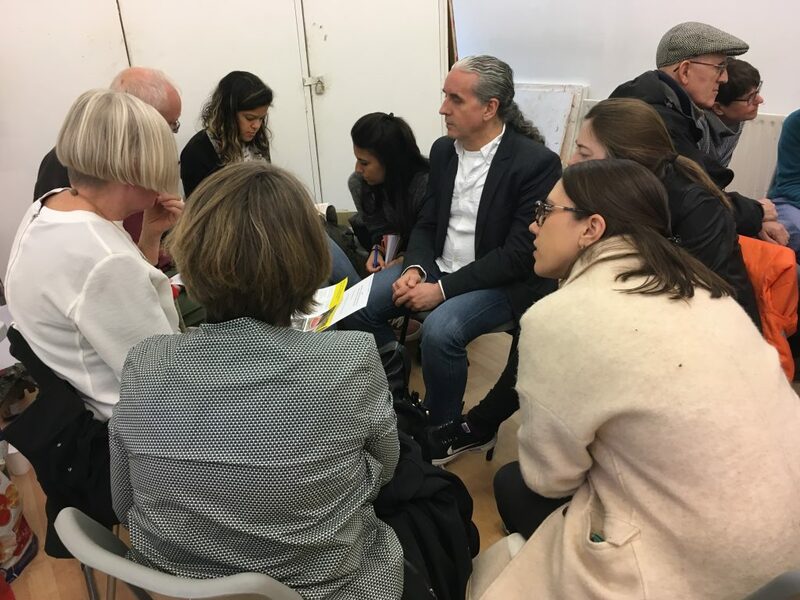 We want to thank everyone who attended the General Meeting at the Chisenhale Art Place, and Chisenhale for hosting the meeting. 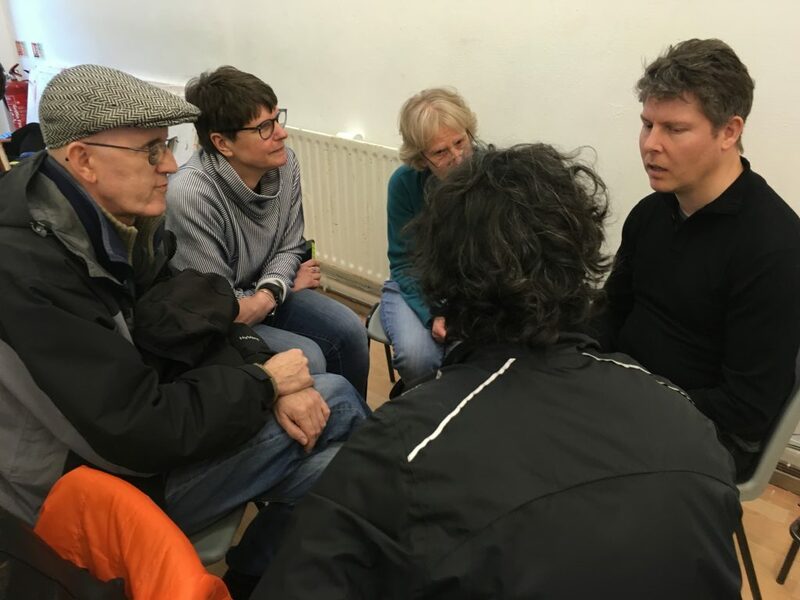 It was great to meet new people, and everyone’s contributions to the discussions were appreciated. 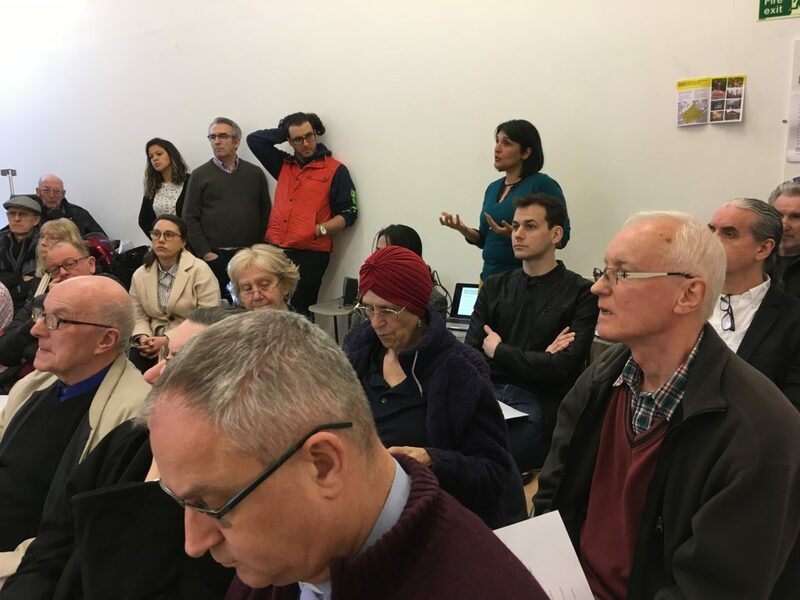 The meeting was attended by over 50 people, and steering group members gave gave a brief outline of progress to date and summarised the group’s on-going public consultation. 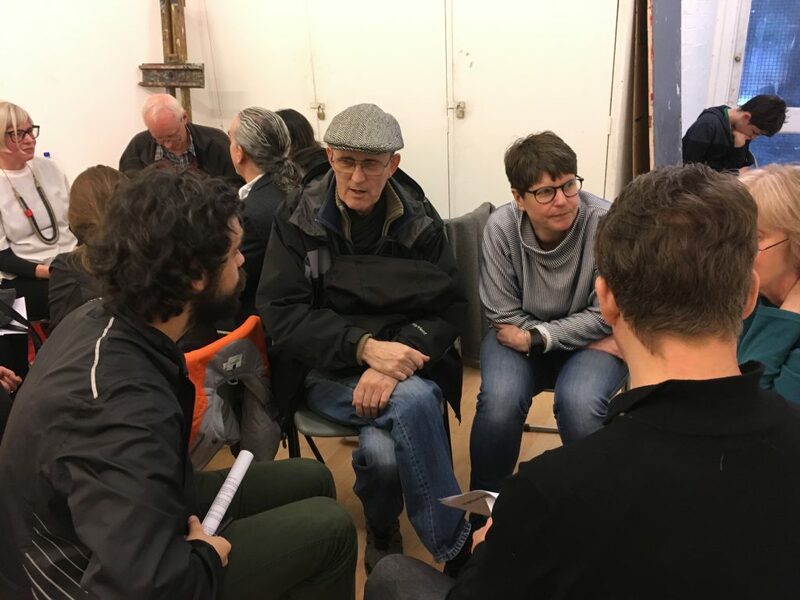 There was discussion of the Forum’s draft constitution, and the meeting then broke up into smaller groups based on geographical area to share local issues that were important to them. 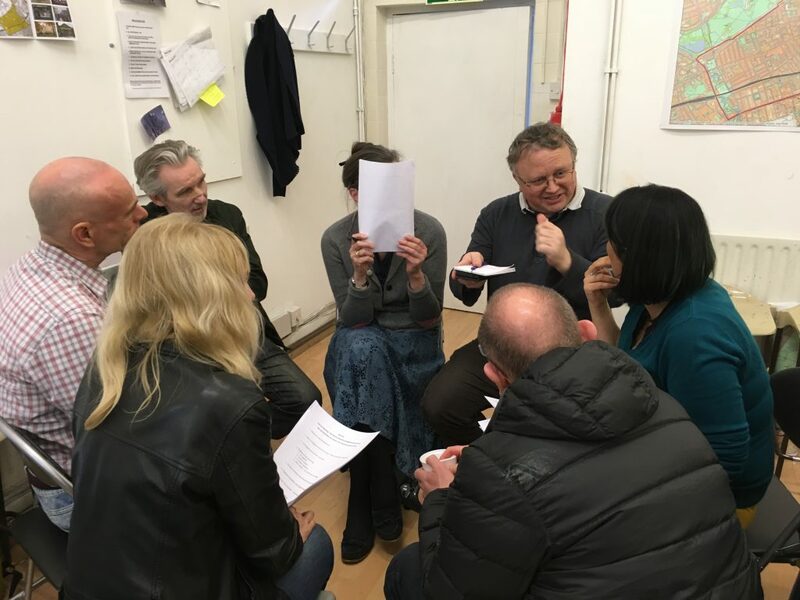 It was agreed that having Forum Ambassadors representing different parts of the neighbourhood would be a good way to reach new people and gather feedback. We would also love to hear from you if you have any experience of charity or voluntary sector communications as the group are looking for a volunteer media officer. Several suggestions were made to improve the Constitution and these have now been integrated. 1. What does the Council do to scrutinise the management of the Forum and the auditing of its finances? 2. Regarding the consultation of the Forum once the Plan is accepted, how will the Council consult the Forum on planning issues? Will they email and write to the Forum about planning applications and potential funds/CIL money? The event will be on Wednesday 31 May at the Interact Hub at which there will be a formal vote on the Constitution (see Event details for more info).